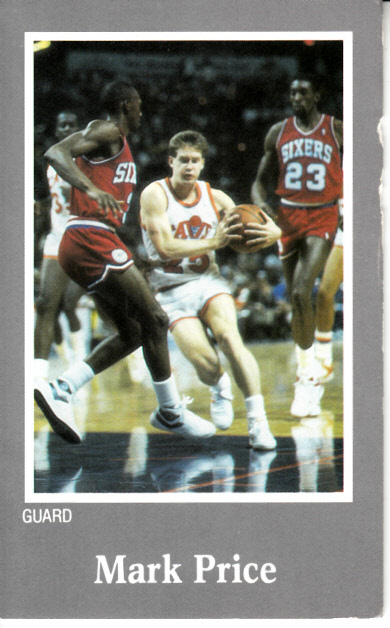 Mark Price Cleveland Cavaliers Athletes in Action foldout Bible tract from the late 1980s. About 2 1/2 by 4 inches. Has minor handling flaws and wear. ONLY ONE AVAILABLE FOR SALE.